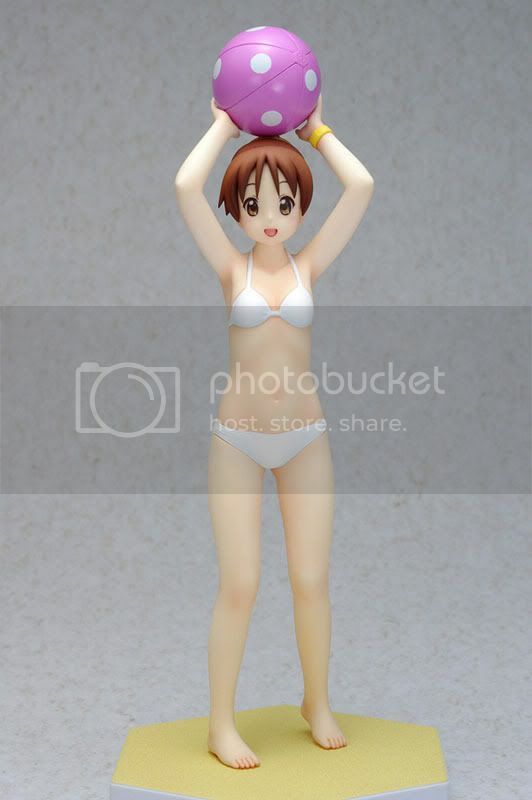 Wave Corporation is going to release the Ui Hirasawa 1/10 PVC figure from the manga/anime K-ON!. This figure is approximately 190mm in height and will be released in May 2011 with price around 3,800 yen. I don't know why, but I think this figure looks flat. But with her and also Jun, the 2nd grade high school girls gang from the Sakura High school is now completed. 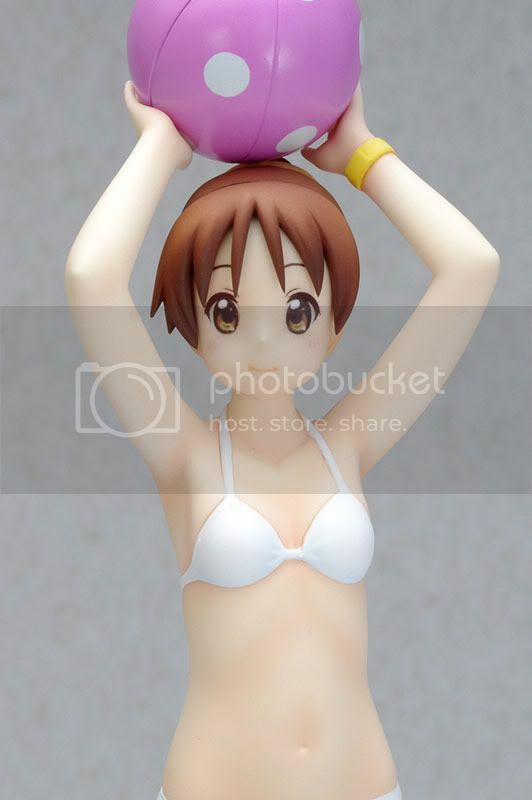 This Ui Hirasawa figure will be released under the Wave's Beach Queen series.